For Glass Repair Gold Coast, home glass replacement, glass cut to size, louvre windows and sliding door repairs contact us today. As the leading glazier gold coast Murphy glass and mirror can assist you with all your domestic glazing and glass repair requirements. Contact us on (07) 5547 5293 or use our handy online form. 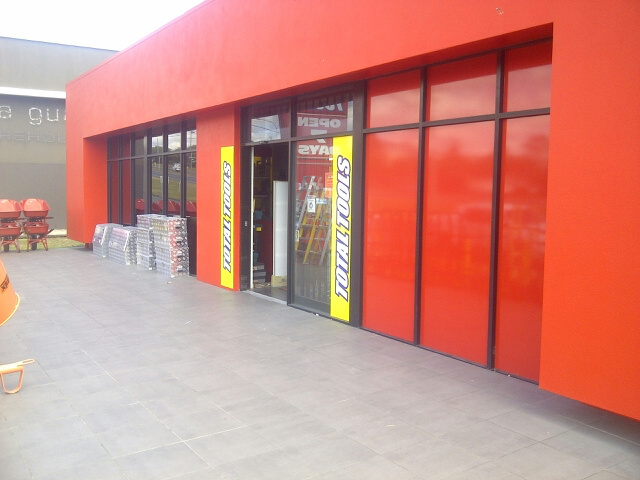 For all your commercial glazing requirements for shops, offices, factories and hotels Murphy Glass and Mirror is the number one commercial glazing gold coast company. From simple window repairs and glass replacement to a complete glazing project call the leading Glazier Gold Coast for the best prices and guaranteed best service. Contact us on (07) 5547 5293 or use our handy online form. For all your shower screen requirements on the Gold Coast from Ashmore to Burleigh and anywhere in between contact Murphy Glass and Mirrror, the leading glazier gold coast. We can assist with and advise on all your shower screen requirements. contact us on (07) 5547 5293 or use our handy online form. Looking for a glass splashback or need your existing glass splashback repaired? Contact the leading Glazier and Glass Repair Gold Coast experts. contact us on (07) 5547 5293 or use our handy online form. For all your mirrors Gold Coast and mirror repairs, Murphy Glass and Mirror are the leading Mirror suppliers on the Gold Coast. Whether you need a custom made mirror from glass cut to size or advice on how to repair a damaged mirror contact us on (07) 5547 5293 or use our handy online form. If you need prompt, efficient and reliable service from glaziers Gold Coast locals trust, call us for a free quote. We cover the entire Gold Coast region including Coomera, Robina, Ashmore, Southport and Burleigh. contact us on (07) 5547 5293 or complete the online form, our friendly, professional team is waiting for you.